Maybe that was a good thing. After all, we caught one of the quartet’s recent South by Southwest sets and could swear they sweat every last ounce of feverish frustration out onstage. Anger also turns out to be a gift on the group’s second album, Finding Meaning in Deference, which was released posthumously last week and exits stage right with every last guitar blazing. 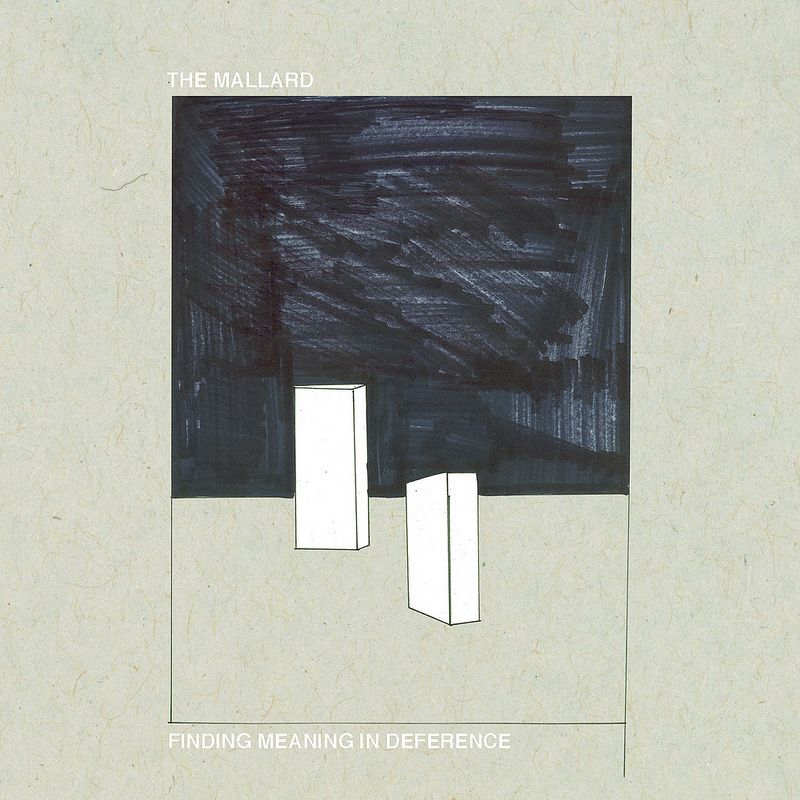 Like their former label boss John Dwyer, the Mallard’s grit-slathered songs are rooted in garage rock but reach well beyond that all-too-familiar territory in terms of their hooks and melodies. And while it’s frustrating that McGettrick decided to derail such a promising project the second we discovered it, the teeth-gritting chorus of “Just an Ending” is a reassuring reminder that another creative door may have opened as soon as this one closed.